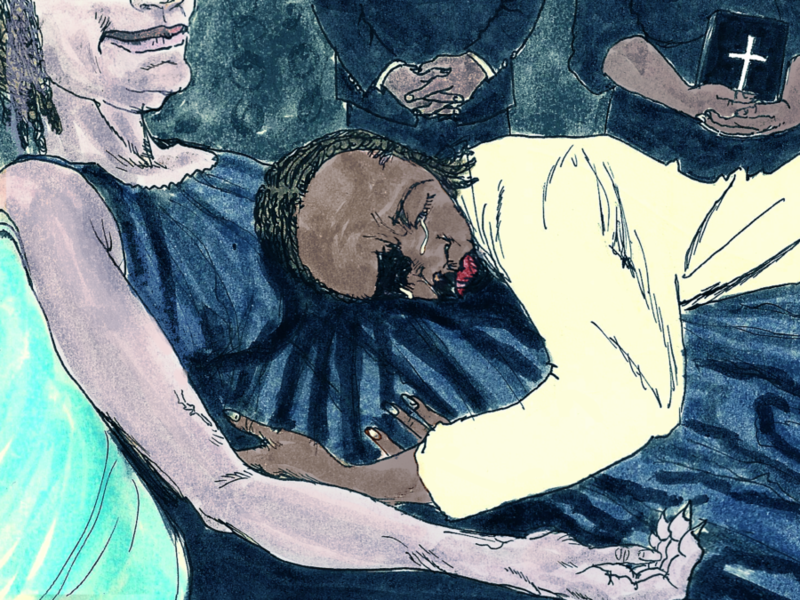 Edwidge Danticat was born in Haiti and moved to the United States when she was twelve. She is the author of several books, including Breath, Eyes, Memory, an Oprah Book Club selection; Krik? Krak!, a National Book Award finalist; and The Farming of Bones, an American Book Award winner for The Dew Breaker. She is also the editor of The Butterfly’s Way: Voices from the Haitian Dyaspora in the United States and The Beacon Best of 2000: Great Writing by Men and Women of All Colors and Cultures. Danticat’s other honors include the National Book Critics Circle Award for Brother, I’m Dying, for which she was also named a National Book Award finalist; an Oprah Book Club selection for Breath, Eyes, Memory; a National Book Award finalist listing for Krik? Krak! ; an American Book Award for The Farming of Bones. She has also been a PEN/Faulkner Award finalist, winner of the inaugural Story Prize, and the recipient of a MacArthur Fellowship. 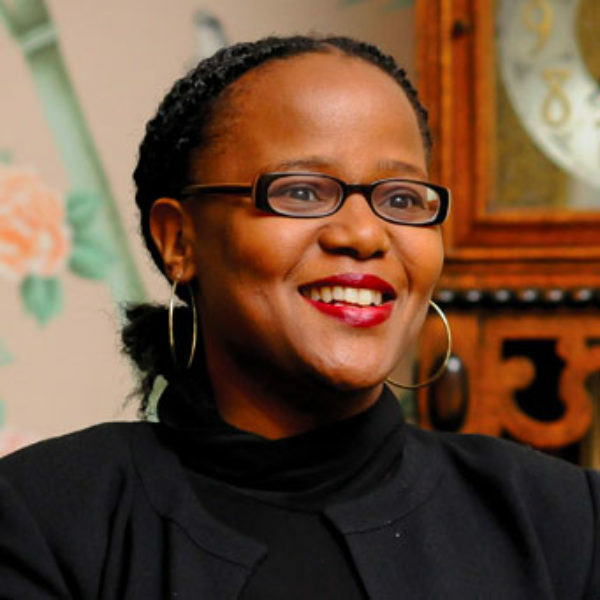 Danticat earned a degree in French Literature from Barnard College, where she won the 1995 Woman of Achievement Award, and later an MFA from Brown University. She lives in Miami with her husband and daughter.